It’s incredibly easy to start your own online store in today’s market. However, it’s not as easy to ensure its success. Did you know that most businesses that start today will be closed within four years? If you want your eCommerce site to be a success, there are several key points you need to consider. After all, the potential to make money from an online store is extremely high, and you don’t want to waste the opportunity. Businesses that use Facebook, Twitter, Google+ and even Pinterest experience daily results in sales. According to statistics, social platforms such as these continue to make up a large amount of income for eCommerce. The difference between social media success and failure is the activity of the accounts. It takes more than a single update every month. It’s interaction with consumers as well as posting regular updates regarding the business and the industry that help drive sales and leads. Some of the most successful eCommerce businesses on the Internet will update their Twitter accounts more than five times per day. You may want to read: How to Get Likes on Facebook – 500 and More FB Likes in 2 days! While you might make less money when you offer discounts and coupons, it’s the prospect of building brand awareness and reputation that you want to focus on. Initially, businesses use coupons to attract new consumers to try a product. If the consumer likes the product or service, he or she may come back. It can also feed into word-of-mouth advertising as that customer may inform people he or she knows about your online store. Many companies now offer a blog to help generate sales. Not only does this work to attract potential customers, but it can be an extension of the business. For example, writing about how a specific product can be used may encourage a reader to buy it. This doesn’t include the possibility of setting up ad platforms to generate revenue from services like Google Adsense. In any case, a regular blog has great potential to assist in generating money for the eCommerce business. Never underestimate the value of a good message. There is a reason why email marketing is still the number one cost-effective solution for attracting customers. It costs next to nothing to implement and you can reach a wide audience relatively quick. Building an email list may take a bit of time, but it’s still one of the best ways to promote new items and sales to your customers. You can also suggest your recipients to share the email with people they know who might like the products or services. Some of the best website shopping cart tools can help you build amazing templates for this kind of engagement. For the most part, it takes a great deal of dedication and motivation to keep an online store operational. While it may be easier than if you were to invest in a brick-and-mortar location, it doesn’t mean that you can relax too much. 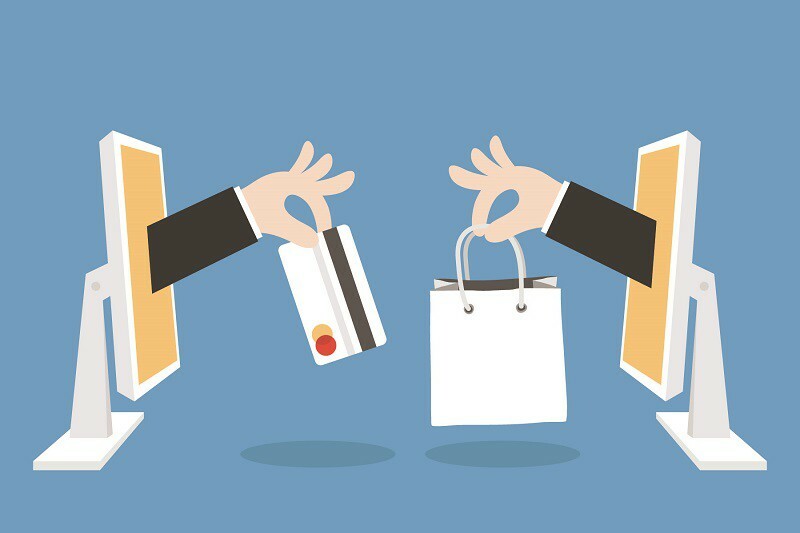 The more effort you put into the eCommerce site, the greater is the potential for success. Give your site an honest chance to become the powerhouse you envision it to be. Are you running an ecommerce store? If so, please share your experience with us! Hi, yes these techniques are very useful to boost your commerce bussiness. Thanks for sharing this important post. Offering coupons and discounts works best for ecommerce players along with maintaining the presence on social sites. Personally I believe that Email marketing works better if and only if you have well targeted email data, What say? Well, if you have a mailing list and you send offers and discounts from time to time, that will be the perfect solution Kuldeep. Hi, These techniques are very useful to boost your commerce business. Thanks for the feedback, Varun. Really a informative article, tricks mentioned are really worth, i think he social media would be the key to success for a E-commerce sites, thank you for sharing the post. Social media helps for marketing any product or service online. There is no doubt that offering discounts and coupons grab more buyers and blog is necessary to make buyers aware about the products features. Email marketing is necessary to drop the offers right into the buyers email box. These are very first things that an eCommerce store should care about. keep sharing more good content. Thanks for the kind feedback, Sona. Great post on ecommerce. I agree with everything you have shared here. These 4 things you pointed out, are some of the most important things to take your business (and any business) to an even higher level of success. In today’s world, you must have a big presence on the Internet. This means you need to use the most popular social networks, you need to blog, and you need to build your own email list. Thanks for sharing this valuable post, Erik! Glad you enjoyed the post, Freddy. Including an e-commerce business in my portfolio is one of my goals of 2016. Now with the evolving technology it is very easy to sell your product all over the world. But also you’ll have to face competition from the companies all over the globe. So it is very important to follow certain strategies otherwise you’ll not succeed in this business. Social media is a great platform to reach its Millions of active user. The features of it like easy access, cheap marketing, and quick spread make it dream platform for the businessman. Allowing discount and coupons may cost a little but it helps to attract huge customers for your business. 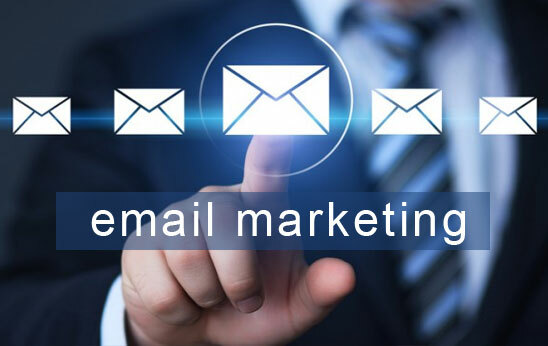 Email marketing is the most effective way of marketing because it enables real connection with customer. My first time to your site, been reading some of the great content. I’m with everyone else on this, all 4 are going to play a role in the success of your business. Even with an ecommerce business, you have to be personal with your customers. So all 4 are going to be important in building relationships with customers and ultimately earning trust for them to buy from you. You can use these 4 tips in different forms also, giving returning customers discounts and coupons to show you appreciate their business. So for sure, important now and important always. welcome and thanks for sharing your views here. Email Marketing with the Social Media Marketing has become one of the best ways to boost the ecommerce website. in Social Media Marketing the role of visual content is quite important as this helps to attract the customers.